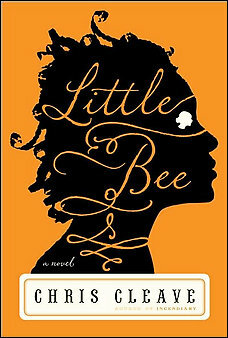 One of my book clubs is currently reading a book from that list, “Little Bee,” by Chris Cleve. Thinking in terms of relationship between literature and travel, this book inspires the armchair variety of travel. The story revolves around a British couple and a Nigerian girl and their brutal experience on a lonely beach in Nigeria. Not to give too much away but the novel was published in Britain with the title “The Other Hand.” While I love adventure travel, some destinations are best visited through the pages of a book.